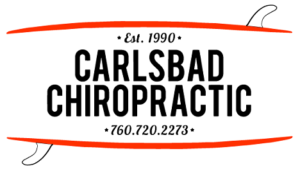 If chiropractic care seems promising, but you have doubts, join the club. Chiropractic is different. And it is this difference that has brought results to millions since 1895 and caused them to rethink the nature of health and the role of chiropractic care in it. Once you go, you have to go for the rest of your life. Don’t fix it if it’s not broken. My medical doctor wouldn’t approve. Chiropractic isn’t appropriate for children. You need a referral to see a chiropractor. Chiropractic results are just the placebo effect. If these myths were true, chiropractic would have disappeared long ago, just like bloodletting and countless other ineffective procedures. But not only has chiropractic survived, it’s thriving as more and more people want a safe and natural approach to better health that avoids drugs or surgery. Men and women are affected by car accidents differently. 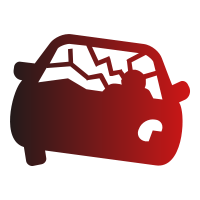 This article provides a number of facts about car accident injuries. Keep infants and children safe while riding in a vehicle by installing car seats, booster seats, and seat belts based on size and weight. 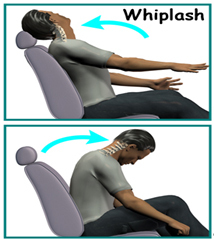 Whiplash is a general term for a wide range of neck injuries and other health complaints. It is usually caused by a violent sudden movement of the head in relation to the torso.